Stunning websites with built in search engine optimization to get you ranked. We have a habit of making company brands relevant through online ads to SEO to retargeting. We engage your followers and grow all channels with relevant posts, videos and ads. We create original graphics, logos, icons and more to enhance your internet presence. Direct Allied Agency is an experienced online marketing agency providing big city quality at small town prices. We specialize in generating more internet revenue for our clients. A high ROI is important to us and that’s exactly why we price our services to give you the biggest bang for your buck. It’s necessary to understand our clients to ensure that we work around the cost and allocate assets to get results for you right here and right now. Our agency has helped numerous businesses with search engine optimization, marketing, branding and web design. Put this all together and you have us, your marketing allies. We build modern websites designed to get attention and generate revenue for clients. We implement up to date search engine optimization techniques so you rank faster. We engage with new followers from social media right into your purchase funnel. We design eye catching branding elements from logos to ads to business cards. We may not be the oldest guys around, but we are perennial students of the marketing industry. We boast over 12 years of telecommunications experience, over 6 years of web design and search engine experience, and 3 years of design under our belt. Direct Allied Agency was founded under the strict impression that in order to maintain a successful business, your customers remain king. We look to build long term business relationships, so you can be assured that the client comes first. Nothing starts until we dive deep into your business. Understanding your customers, competition, keywords and so much more gives us all the insight to accurately price your marketing program. Once we have 100% understanding we will design the best marketing projects for your unique brand. We know what works and what will yield the best results within your budget. We provide consistent reporting and analytics for all marketing campaigns. The saying goes, that which is not measured cannot improve. Data helps us to pivot from or focus more on our activities, and you get to see it all. I’m getting more business than ever with Direct Allied seo! There’s a lot of competition where we work and I was afraid I would never be at the top of Google, in a few months we are doing great! Would recommend Kevin to everyone! Direct Allied is a well oiled machine that has created multiple phone campaigns to help me connect to more quality clients and generate more sales than I ever could have done by myself. They’re very professional and treat my customers like friends. Here’s to another great year with these guys. The owner believes in the importance of teamwork and having people from just about anywhere get together to make a difference in the projects he presents. It has been a great experience to be a part of DAA. It is amazing to be able to bring the workplace right into your home; a dream for many and a reality for us! This easy to understand instructional video shows you how to use Google to your advantage and showing up in Google right away. Web design today focuses on minimalism, typography, and whitespace, that’s just to mention a few modern key points. We provide more tips for current web designs. Not only is it important to send an email within 24 hours of making a new business contact, but equally as such to send along great mobile-friendly content. 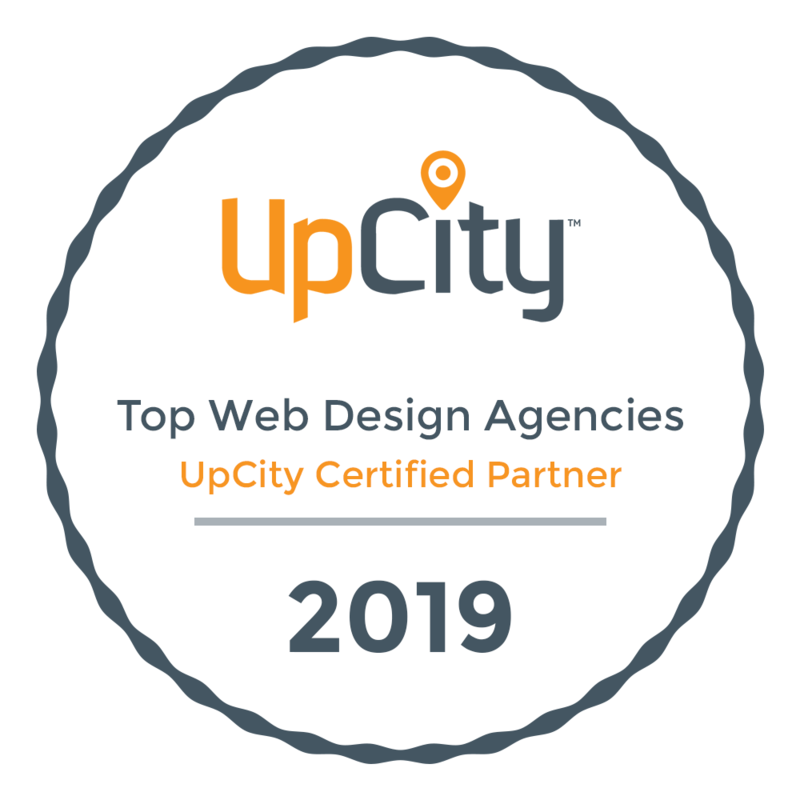 Direct Allied Agency is a Top 5 Web Designer in Oklahoma! Clutch.co’s recent report on the top web designers and branding agencies in the U.S. features Direct Allied Agency as a top website designer in Oklahoma.